Sympathy meals are a wonderful way of showing support, love, and solidarity with a bereaved family. Sharing food – especially a homemade meal – or showing care by sending a meaningful gift will often be remembered long after the flowers have faded and the words of a eulogy forgotten. For those who have experienced meal sharing, perhaps through a church ministry after a surgery or from a mom’s playdate group following the birth of a little one, these meals can provide a sense of comfort in continuity with the other ups and downs of life. For those who have never experienced this tradition before, receiving a sympathy meal can have an incredible impact in the midst of grief. If you’re making, delivering, or organizing sympathy meals after a funeral, here is a guide to help you keep it simple and heartfelt while taking into account the many considerations of uinique individuals and families in the midst of grief. My neighbor has health problems. I regularly make her soup or dinner when I know that she’s particularly down, and she always loves that. However, when we were first friends, I made her a batch of muffins, and they weren’t very well received because they contained sugar. So many people nowadays have one food issue or another, it does intimidate me to make something for someone without speaking to them first. I’m always worried I’m making something that they’re not actually going to be able to eat. Ask the family if they would be open to invitations to dinner at a friend’s house. Sometimes what people really need is a break from the home and some good company! A flavorful family favorite. 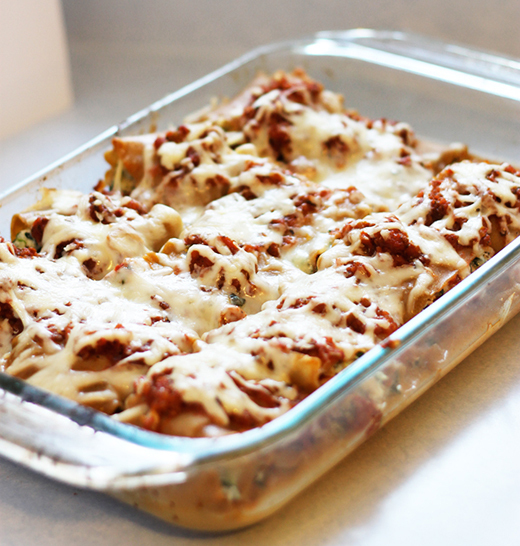 Recipe makes one baking dish for now and a second for the freezer, so you can include a bonus meal or feed your own family at the same time with this sympathy meal recipe. 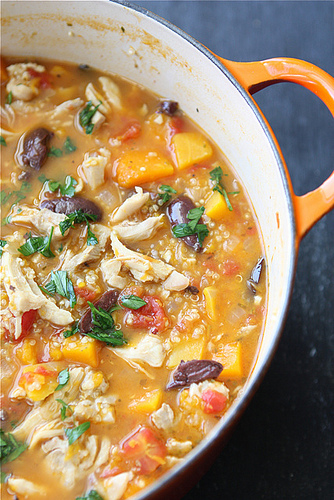 A popular and quite hearty chicken stew packed with fantastic flavor and health benefits, thanks to the butternut squash and quinoa. A lighter take on chili using chicken, white beans, and corn. 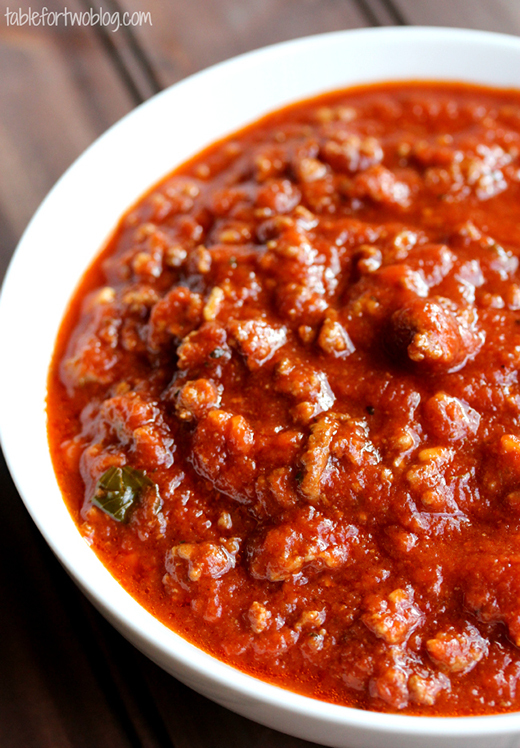 Still packs a little punch with chipotle chili and green chiles along with smokey cumin flavor. 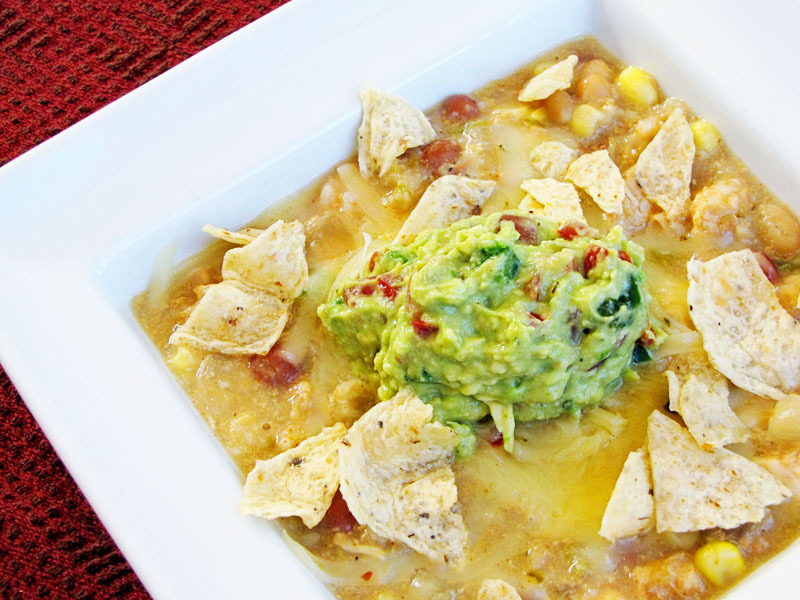 Deliver with a bag of tortilla chips to crush on top along with sour cream or, for a dairy-free version, guacamole. 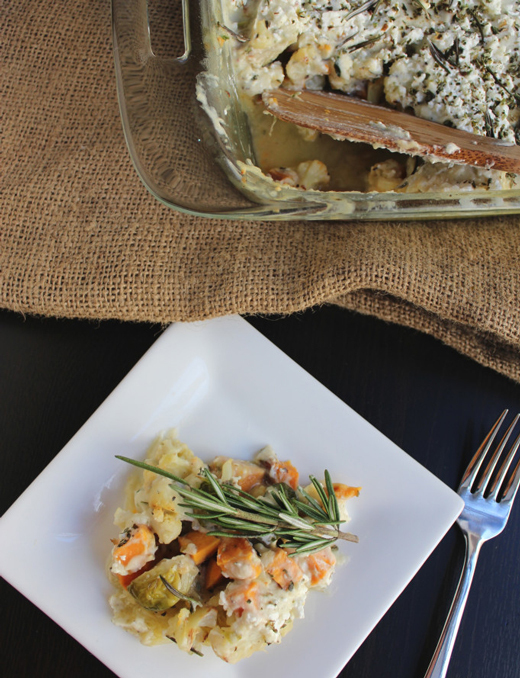 Rosemary and goat cheese provide flavor and creaminess to this vegetarian cassarole stuffed with yummy, healthy veggies. 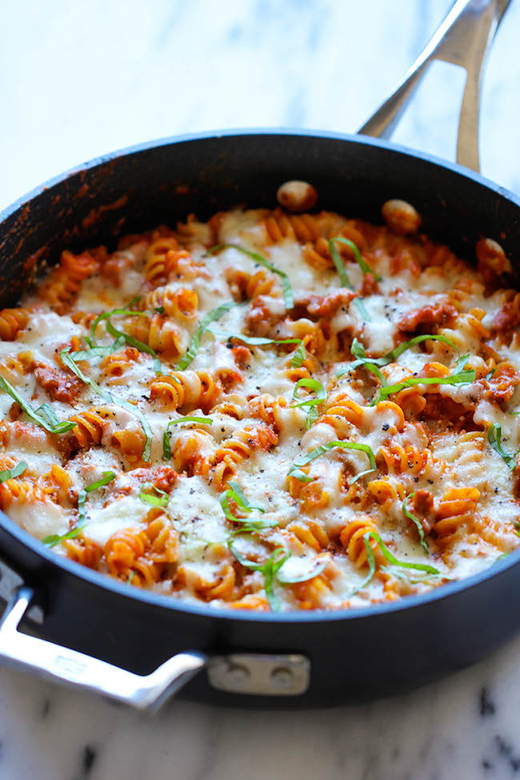 Pasta and cheese, chief among comfort foods. An easy yet hearty rendition of the classic mac n cheese. 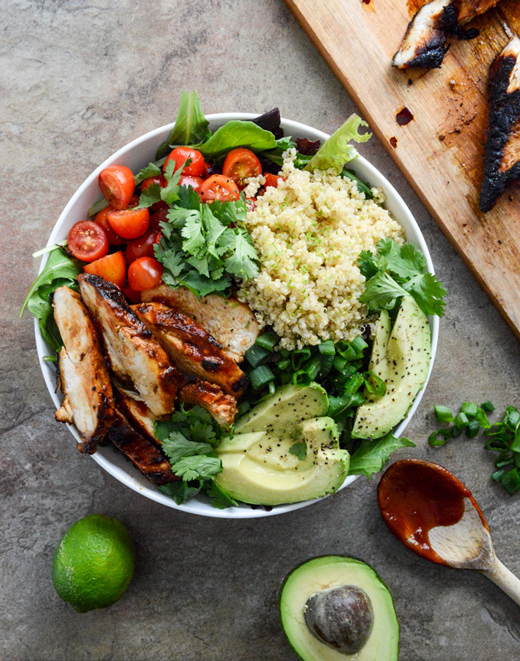 Savory, spicy, sweet, healthy, and oh-so-delicious. 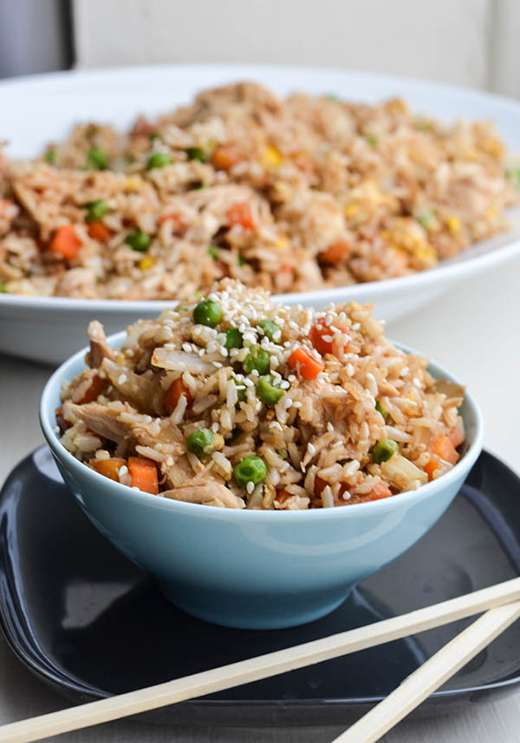 Deliver as a heart-healthy sympathy meal which can be eaten hot or cold. 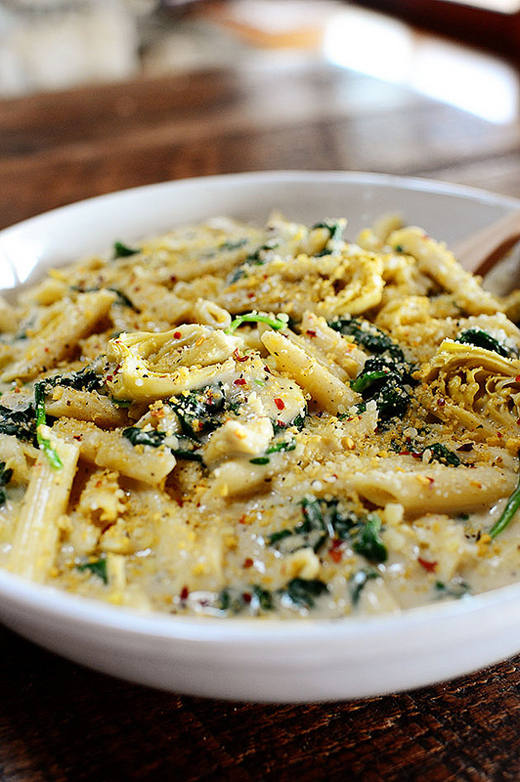 Light pasta with flavorful veggies throughout. 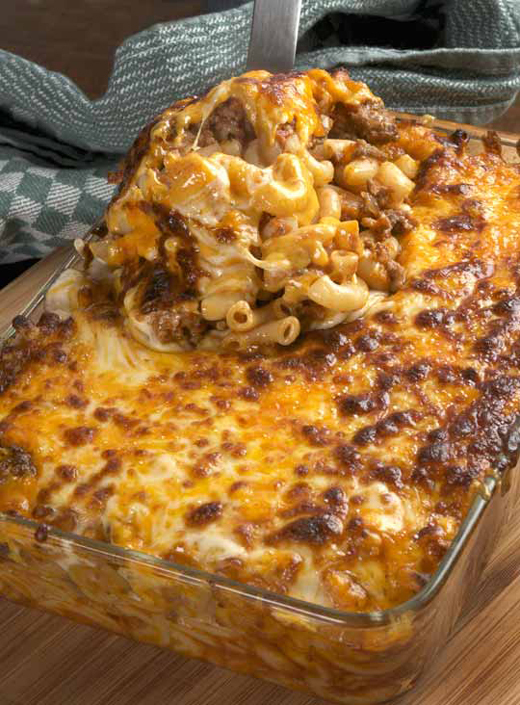 Sometimes people just need some straight comfort food. 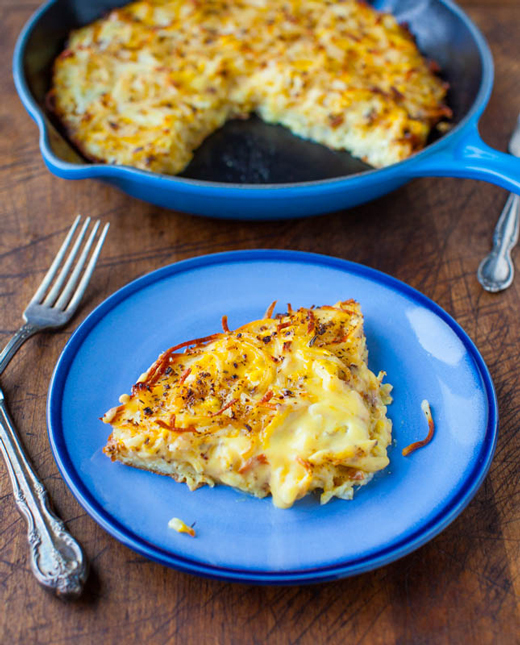 Soft and creamy in the middle yet crispy and crunchy on the edges and top, these hash brown frittatas are packed with flavor from the cream of potato soup and seasonings. All you need to do is grind up some sausage, add in your tomatoes and pasta, and of course let that mozzarella just melt right in. Easy peasy! Sometimes the standards are the best. Take along a salad and some fresh baked bread for a delicious sympathy meal. You can’t go wrong with veggies and noodles. 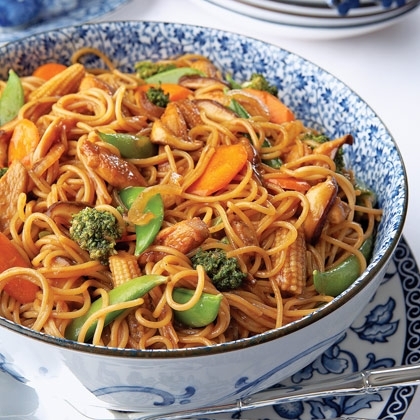 Packed with spices, this Chicken Lo Mein recipe will taste great reheated for leftovers. 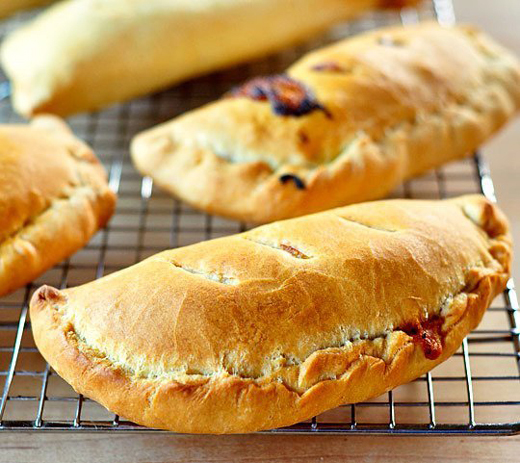 Another classic recipe pan-fried to perfection. When my grandfather died, we appreciated all the thoughtful food gifts, but what was one of the biggest treats for us was a wonderful fresh fruit salad. We had casseroles and other rich foods coming out our ears, and we were all so upset that the best we could do was pick at anything. So the fresh fruit was a refreshing change from the foods with all the cheese and cream as well as being a little more easy to stomach, given our collective state of mind. So I would say something refreshing and wholesome, like fresh fruit and other things they can pick and nibble on but don’t necessarily have to sit down and prepare a plate of. When my mom died, we appreciated the meat and cheese platters. It was easy to assemble a sandwich and go about our business. The fresh fruit salad is a great idea too… any salad really. 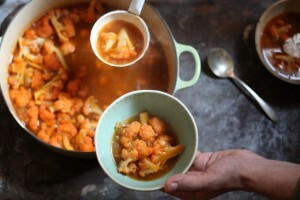 While a few commentors in the blogosphere have objected to the idea of a cold sympathy meal (cold being reminiscint of the deceased, while warmth conveys life and vitality), most people who have received sympathy meals quickly tire of the same slew of hot soups, cassaroles, lasagna, and chicken dishes. 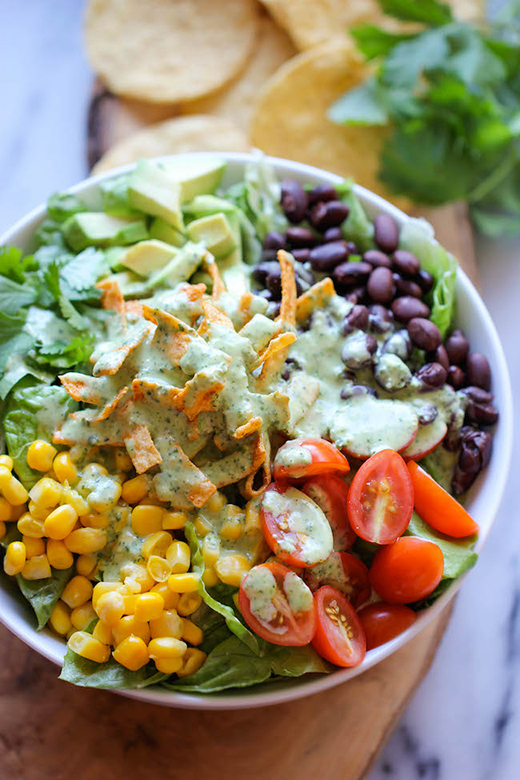 Light and crisp salad with aromatic cilantro lime dressing. Black beans provide a dash of protein for a filling yet refreshing cold meal. 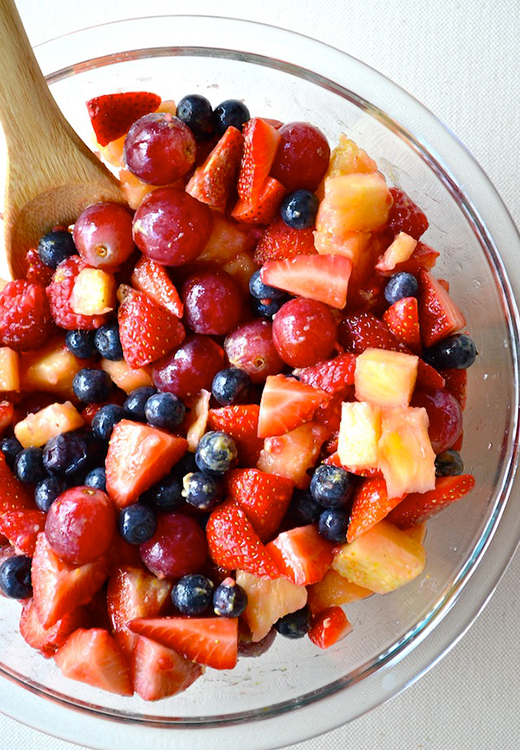 Find out the “secret ingredient” for the most delicious fresh fruit salad ever. 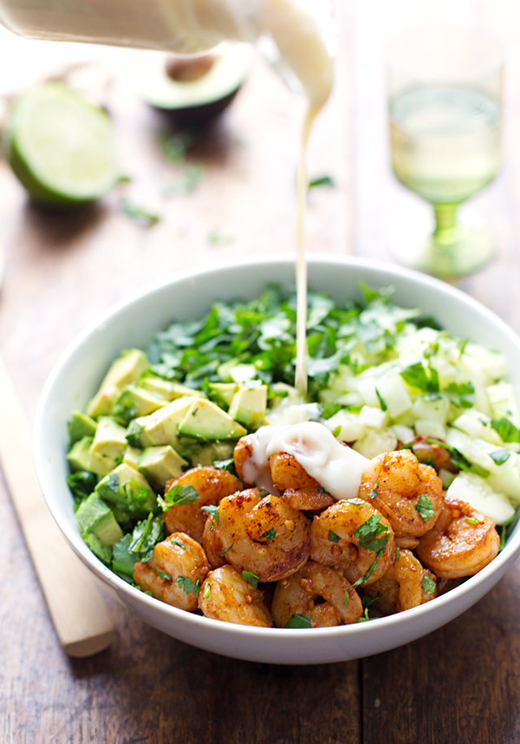 Be careful serving any seafood for a sympathy meal – but if you know the recipients are OK with shrimp, this Spicy Shrimp and Avacado Salad with Miso Dressing is a zesty, refreshing winner. 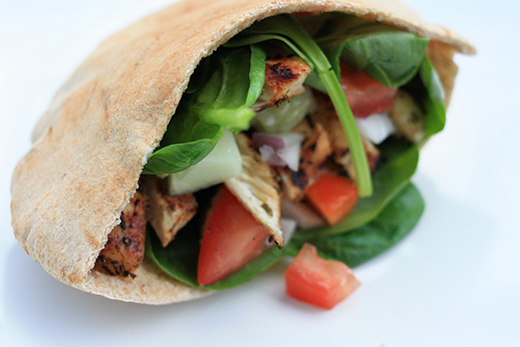 Including all the ingredients in separate containers will allow the family to make and eat these grilled chicken pita sandwiches at their convenience. 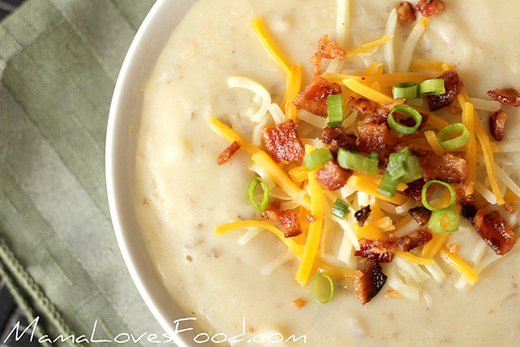 Crock pot soups are perfect for the freezer. 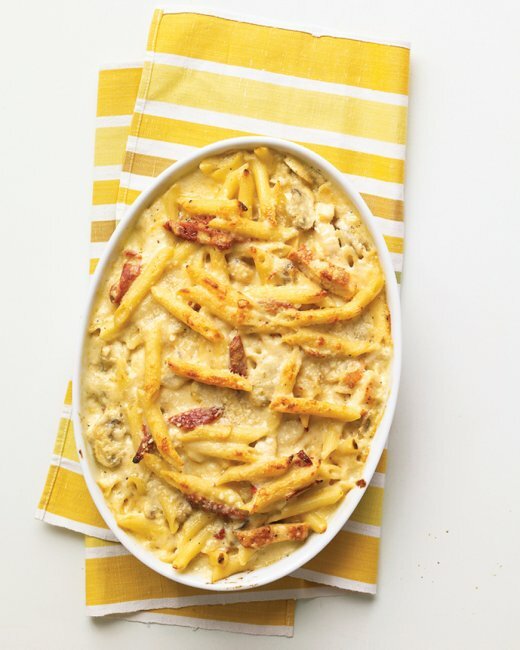 This recipe uses cream cheese in place of heavy cream and tastes delicious topped with bacon bits and cheddar cheese. 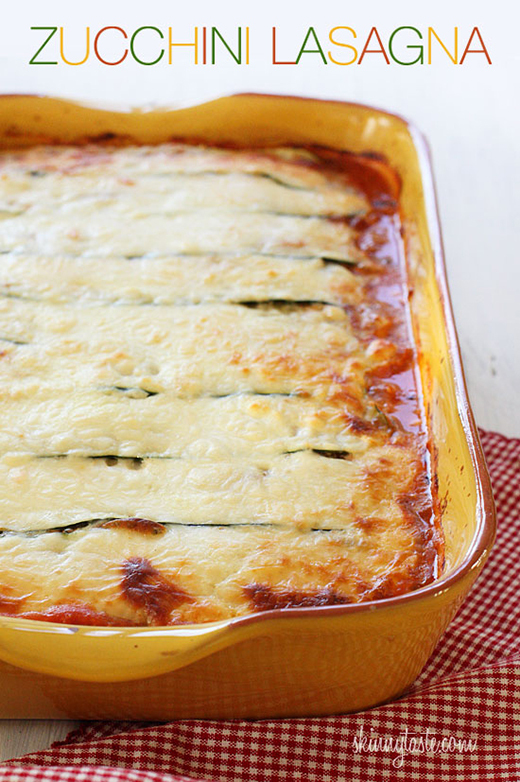 Freezer-friendly sympathy meal recipe for a classic dinner. Make and freeze, use up your leftovers in the filling, save some for your family, and deliver as a freezer sympathy meal along with some chocolate and a gift card. Italian sausage sandwich recipe, easy to make and easy to deliver along with a bag of hot dog buns or sandwich rolls. 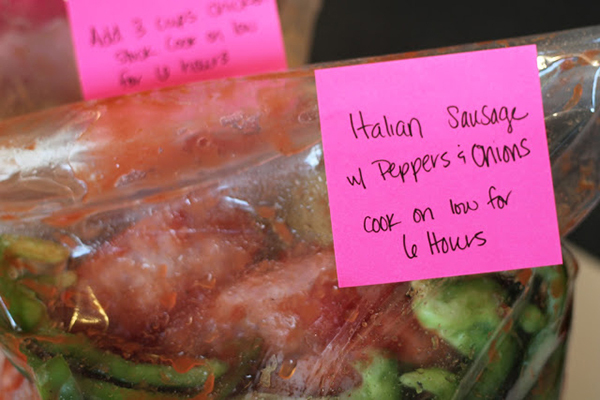 The link includes several additional easy freezer crock pot meals. If you bring crock pot meals, make sure the recipient has a crock pot. If they don’t, get them one. For a great resource on slow-cooker meals, be sure to get this book. I’m a big believer in going to funerals..I have been to funerals of people I did not know (they had been teachers at the school where I live) and if it is a friend who is grieving I bring my “funeral goodie bag”. Mints, tissues, lip balm and lots of really good chocolate. Then a month or so later, I call and say that I am going to drop off dinner. I’ve found that you get lots of support immediately when you are mostly numb but it really is important to feel support later when it really hits you. When my father died suddenly it was those people months later who asked about how I was doing and mentioned my dad that really stick in my mind. There are many different elements to each situation involving the loss of a loved one. Some people have family staying or dropping by all the time, and would appreciate a meal dropped off on the porch so that they do not have to deal with another visitor. Others may have recently moved to the area and would be surprisingly enthusiastic if you offered to stay and share the meal together. Some people are night owls and would love for you to stay and play video games; others are early risers and would be blessed by a small gift of good coffee, tea, or cocoa. Some people feel as if everyone is avoiding them; others wish everyone would. Some people want a hug or someone to talk to; others do not. When in doubt, ask, and be ready to oblige any answer without taking offense. 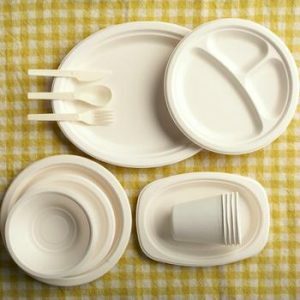 Use disposable containers to bring the meal – this keeps the recipients from having to wash and return dishes. Purchase simple plastic containers or foil dishes at your local discount or “dollar store”, save jars and plastic containers from store-bought foods (Costco-size containers are useful), get bulk packs of foil pans on Amazon, or include a complete set of food storage containers as a gift. Be sure to note that you do not need the containers back. I think it’s also nice to take cereal and milk for breakfast – things you usually pop out for or need to replentish regularly. And sometimes I also bring toilet paper. Especially when they have a house-full. You just don’t want to have to go to the store for toilet paper and milk…. Next post: Should a Companion Urn Have a Divider? This was so very helpful. Thank You.